We are setting aside some books to travel for those who want to join the project. It will be on a first come, first added to the project basis. Space is limted. I’ll be compiling the list over the next month. If you are interested, email DREAMBOOK@POKETO.COM only!! 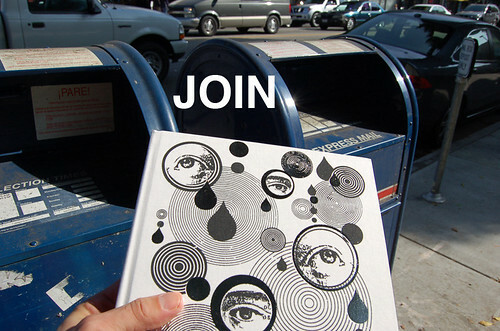 List your name, address, email, and “JOIN the Dreambook Project” in the subject.